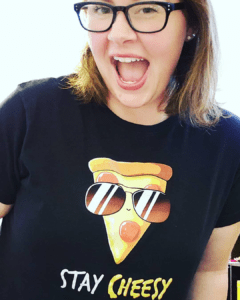 Today we are so excited to be sharing the cover for Teagan Hunter’s next standalone romcom. 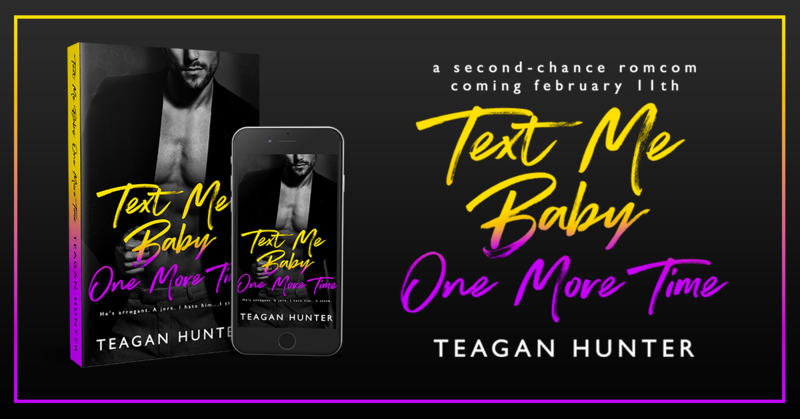 Text Me Baby One More Time will be released on February 11th, and you’re not going to want to miss this one! 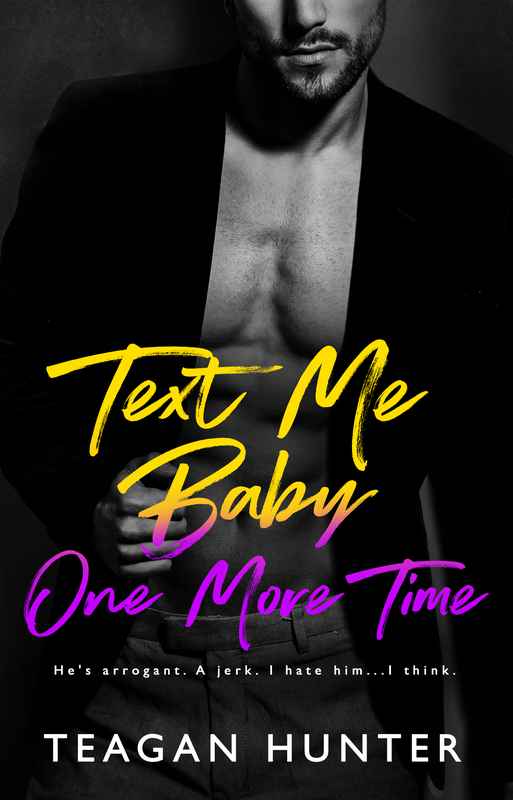 Vote for Text Me Baby One More Time as one of February’s Most Anticipated Romances! Get a live alert for Text Me Baby One More Time! Don’t miss the other standalones in the Texting series! 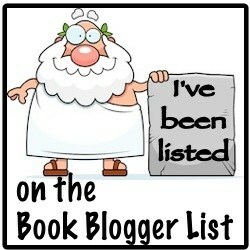 This entry was posted in Blog Tours | Weekend Blitz, Cover Reveal, Inkslingers Book Tours. Bookmark the permalink.